Low profile automotive transmission jack that will lift 1 TON (907 kgs.) to 31.5" height. 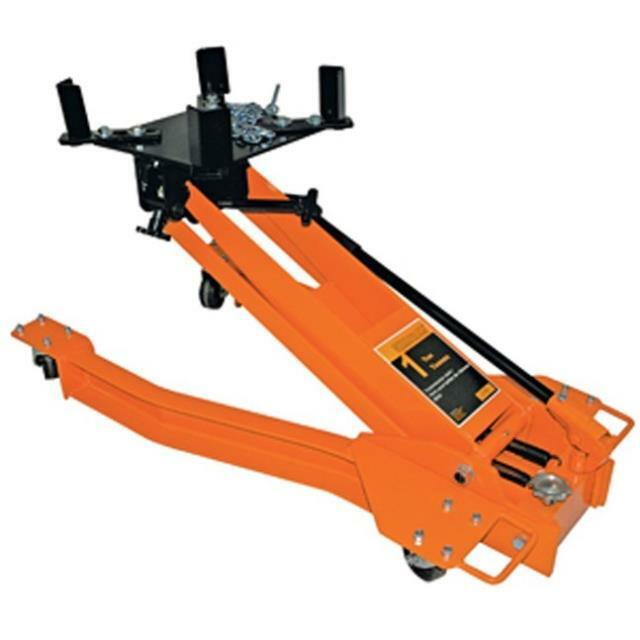 * Please call us for any questions on our transmission jack rentals in Calgary, Alberta.